It’s hard to describe Leaving Lyndow, because I’m still not sure what, exactly, it is. 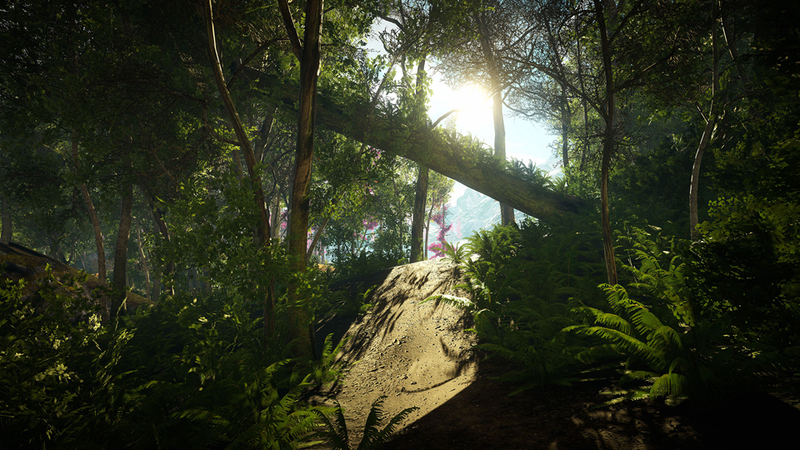 I know what it is in reductive mechanical terms, of course – it’s a short first-person adventure game, created as a side project to the upcoming Eastshade. But what is it, in relation to that game? What’s its place in that world? Is it a demo? A prologue? A standalone game that’s unrelated, aside from being set in the same universe? In a weird way, it’s all of these things, and that makes it a fascinating experiment. In Leaving Lyndow, you play as a Clara, a young woman who’s saying her goodbyes before leaving her village for some grand adventure. It’s a peaceful, placid experience; you pack your luggage, you wander around the village reminiscing about growing up, you chat with friends and family, you have a cup of tea (or six). It’s not a game about “doing” so much as it’s about the feelings evoked by the setting and the bittersweet goodbyes. In that regard, Leaving Lyndow is more than capable of standing alone, as it tells a brief, powerful story about leaving home. That’s an almost universal experience, and one rife with all manner of conflicting emotions: excitement about the journey ahead, sadness about saying goodbye to loved ones, fear of the unknown, nostalgia for all the memories you made in a place that you won’t see again in a long time. Leaving Lyndow manages to capture all of that, simply by existing in that context. It’d be easy to overplay the drama of saying goodbye, or try to force in some sort of conspiracy in the interests of being “exciting” of “fun”. 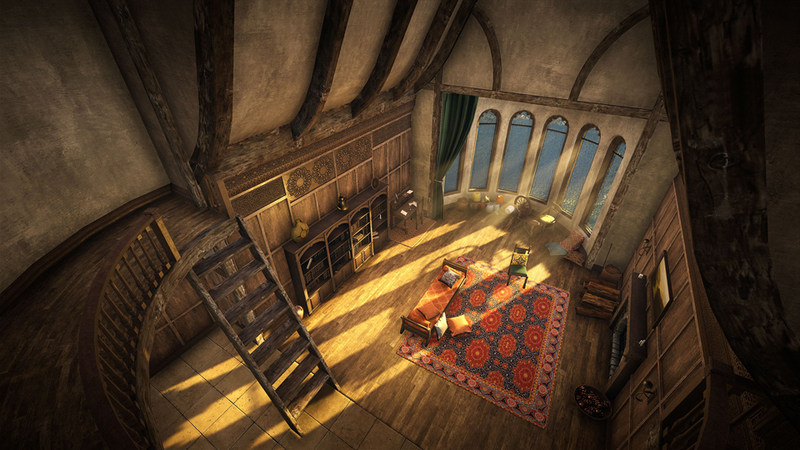 Instead, this game focuses on being authentic, despite a somewhat fantastical setting. Dialogue feels natural, whether you’re talking to Clara’s mother or an acquaintance she barely knows. Lyndow itself is a gorgeous village, making it easy to get lost in the ambience and envelop yourself in Clara’s love of the place. It even captures the excitement of setting out in an adventure, with something as simple and seemingly mundane as packing luggage. The dreamlike art direction certainly helps build that emotional connection, too. Leaving Lyndow spans a few different locations within the town: Clara’s home, her uncle’s farm, a forest where she used to play as a kid, a teahouse, and the docks. None if these is an especially original location of its own accord, but the way the game uses bright colours and soft lighting gives the whole game an appropriately nostalgic feeling. It’s an enchanting place, despite how generic it might sound on paper, and that’s quite the achievement. As a concise experiential game about a deeply emotive moment in life, Leaving Lyndow is flawless. That makes it that much more effective as a “demo” of sorts for Eastshade. Getting to play this whole, complete experience makes me far, far more excited than a typical demo that simply gives you a vertical slice of the full game. It doesn’t just give you a taste of the mechanics and a story teaser, but a chance to really invest emotionally in the world and to get a feel for the types of stories contained within. 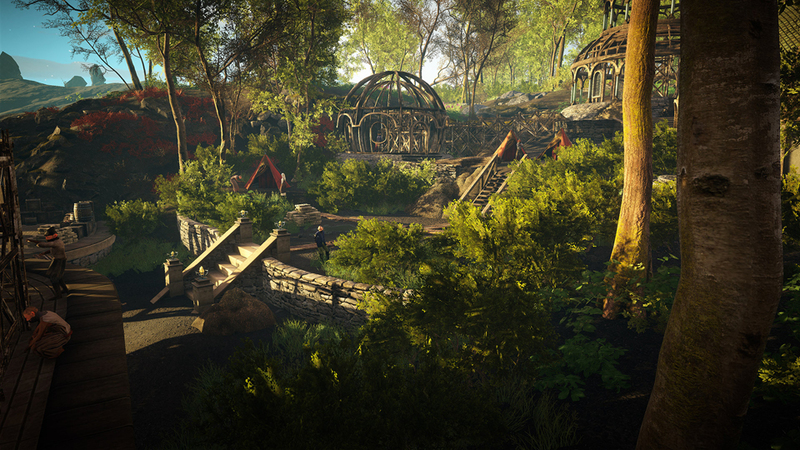 I was intrigued by the idea of Eastshade when I heard about it, but now it’s firmly on my radar and I’ll be at the front of the queue when it releases – all because Leaving Lyndow managed to be so much more than a demo. Even amid a sea of “walking simulators”, Leaving Lyndow stands out thanks to its dreamlike beauty, relaxing mood, and a story that’s low-key but moving nonetheless. It’s a delightful game in its own right, and the fact that it doubles as a teaser for another adventure later this year is icing on the cake. 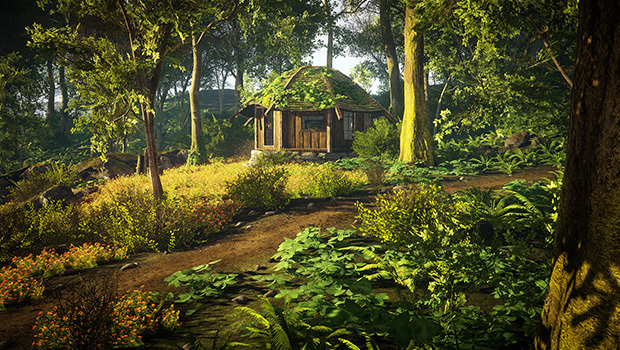 Leaving Lyndow is developed and published by Eastshade Studios. It’s available now for Steam. A press copy was supplied by Player Two PR for this review.